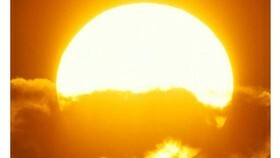 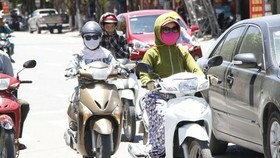 According to the Meteorological Forecast Center, in May 1, the temperature in northern and the north central region of Vietnam will increase, the peak temperature reaches 31-34 degree C, some places of northwest region and western mountainous zone from Thanh Hoa to Thua Thien-Hue reach 36 degree C.
Meanwhile, the southern region is about to move into the rainy season, so heavy rains, thunderstorms, wind gusts occur which may cause floods. 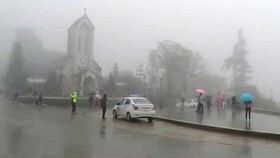 During the day and night of May 1, Northwestern region witness sunny days, but at night there may be showers and thunderstorms in several places. 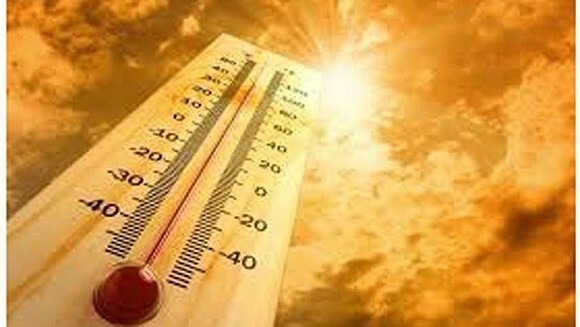 The temperature fluctuates from 23-26 degree C to 31-34 degree C.
In the northeast, there is a sunny day and with some thunderstorms at night. 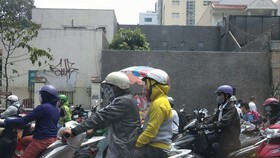 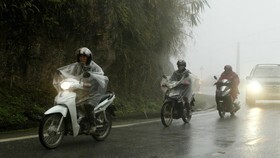 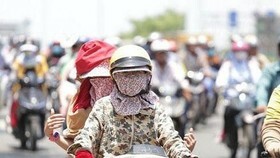 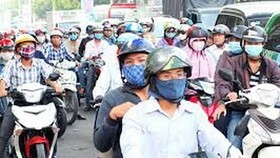 The lowest temperature is 23-26 degree C, the highest is 31-34 degree C.
Hanoi witnesses southeastern or southern winds. 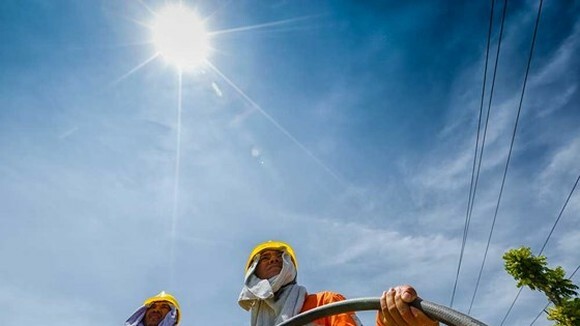 The lowest temperature is 24-26 degree C, the highest is 32-34 degree C.
Region from Da Nang to Binh Thuan will get a sunny day, but at night there will be rain showers and thunderstorms in several places. 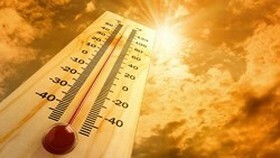 The lowest temperature is from 24-27 degree C, the highest is 32-35 degree C.